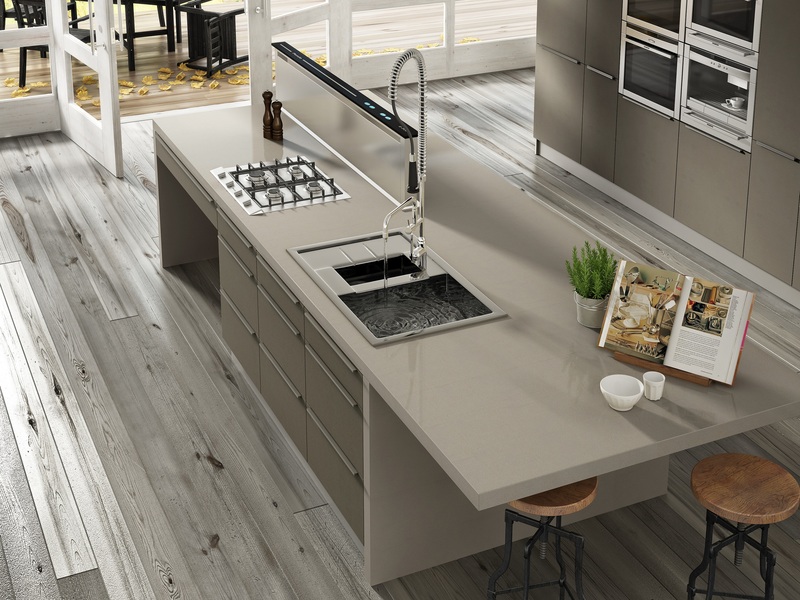 We offer a full range of work surfaces to suit all tastes and budgets. 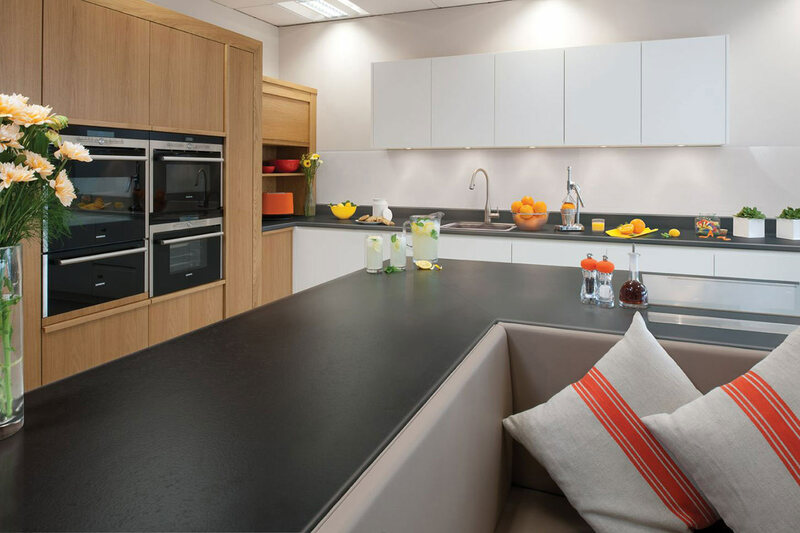 We work very closely with local suppliers and are able to offer a comprehensive choice of work surface materials and styles. 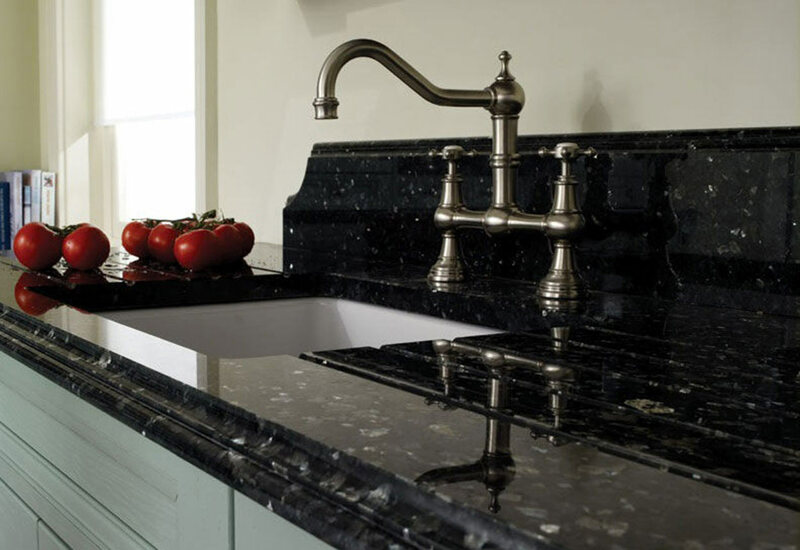 Our stone fabricators, based in West Sussex are able to supply and install all the major quartz brands and popular granite choices. The laminate work surfaces we offer are manufactured to a high quality by Duropal or Formica. 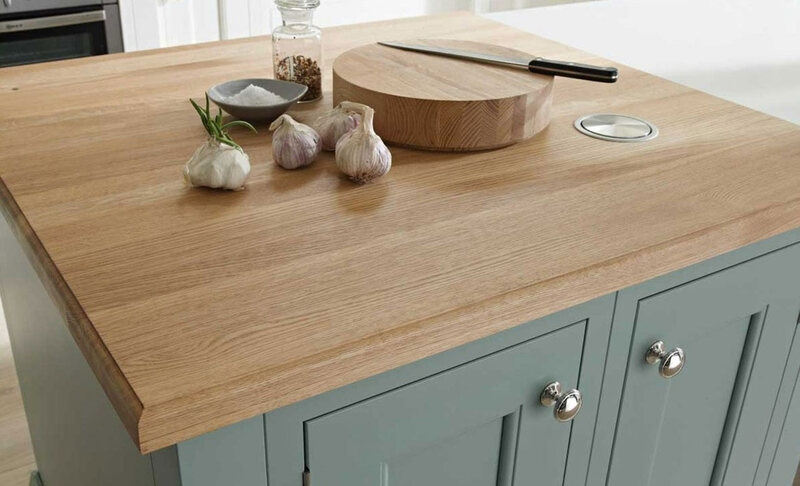 We also have an extensive choice of solid timber worktops to choose from.